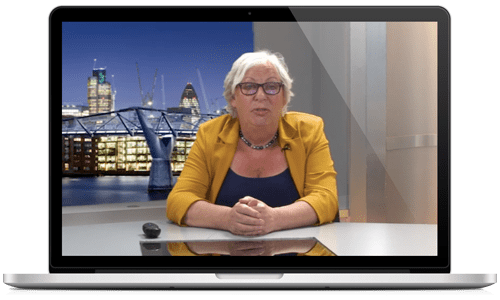 Working in partnership with Tolley, Vantage Fee Protect clients (including all of your employees) have free and unlimited access to our monthly Topical Tax Update webinars. Hosted by top tax lecturers including Rebecca Benneyworth, these Webinars will quickly bring you up to date with all the latest developments in UK tax. Indeed the lecturers liaise specifically with our own advice line consultants to ensure that matters that are regularly coming up on the advice lines, and causing our clients’ problems, are covered. The webinars are CPD qualifying and come complete with course notes. The value of this addition to our service really should not be underestimated.